So cute! The animals of the magic forest are in love! 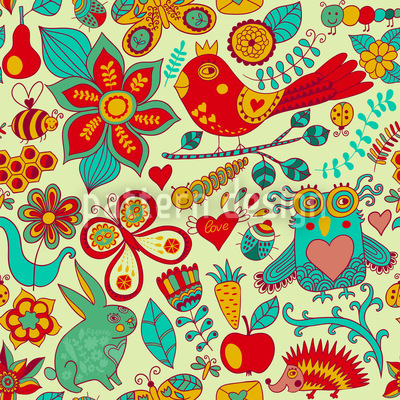 Sweet birds, owls, caterpillars, bunnies, butterflies, hedgehogs, bees, lady bugs .... write love letters.